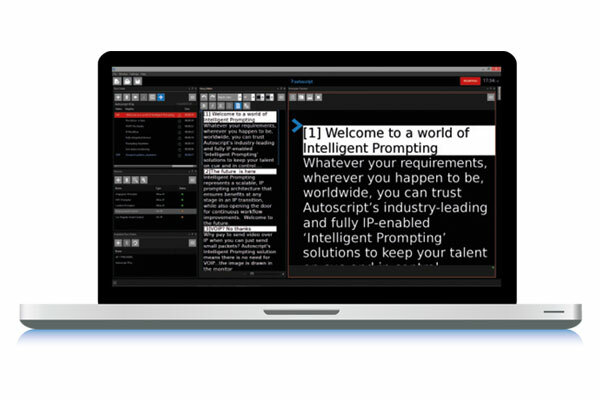 LONDON — Feb. 7, 2019 — Autoscript, the world’s leading teleprompting company, is offering special packages for broadcasters seeking to upgrade to the latest version of its WinPlus software, part of the award-winning Intelligent Prompting (“IP”) product range. Anyone can now move up to a WinPlus-IP system at a discounted rate simply by trading in their existing prompting equipment from any brand. Autoscript’s WinPlus-IP teleprompting system offers broadcasters prompting over IP or by a traditional video signal, or any combination of the two. WinPlus-IP, as standard, offers users the choice of prompting over IP for remote and multistudio productions, or by using a traditional video signal (e.g., HD-SDI) to integrate seamlessly into any existing studio environment. 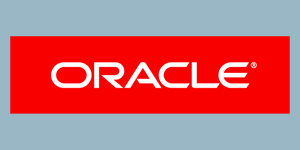 This flexible approach is the latest example of Autoscript’s ongoing commitment to allow customers to choose their preferred workflows, a principle that is also demonstrated by the company’s ongoing support for its legacy WinPlus software users. WinPlus-IP is Autoscript’s latest prompting software, compatible with all leading newsroom computer systems. By upgrading to WinPlus-IP, Autoscript users can benefit from a wide range of new features designed to improve prompting efficiency and reliability. WinPlus-IP and its associated accessories give users the flexibility to choose Ethernet-based prompting, traditional baseband video workflows, or any combination of the two based on their requirements. The result is greater prompting flexibility as well as faster editing and operation, together with the industry’s easiest setup, configuration, and status monitoring. To learn more about the Autoscript WinPlus-IP upgrade program, visit http://www.autoscript.tv/trade-up-to-winplus-ip/. Autoscript, a Vitec Group brand, is the leading global provider of professional teleprompting equipment to broadcasters. Established in 1984, Autoscript manufactures reliable, premium-quality hardware and software solutions for both networks and stand-alone operations. Autoscript’s new Intelligent Prompting system is the world’s only fully IP-enabled, end-to-end prompting workflow. Intelligent Prompting devices, including the innovative EVO-IP prompt monitor, connect to WinPlus-IP prompting software via an IP network, enabling extremely flexible integration and operation in any location with network access. For more information, visit www.autoscript.tv.